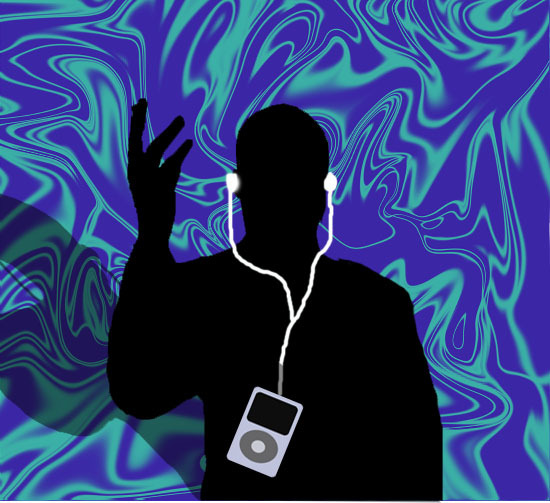 Objective: Students will use photoshop to create iPod Style Advertisements for 2 characters and post them to WordPress. Finish Posts A3, A4, and A5. Complete this form then make up any missing assignments. Make sure that all three contain an image file and a paragraph. For A4 and A5 you should discuss how your advertisements use ethos, pathos and logos. As well as what elements of design do they contain (Images, text, captions, descriptions) and who is the intended audience. Remove the background of the image using the quick select or magic want tools. ex) Lisa Simpson is a character from the TV show the Simpsons. She is easily identifiable by her spiky hair. Because she plays the saxophone, she is an ideal candidate for Apple to use in her adds. People will trust her for this music product because she is a musician.